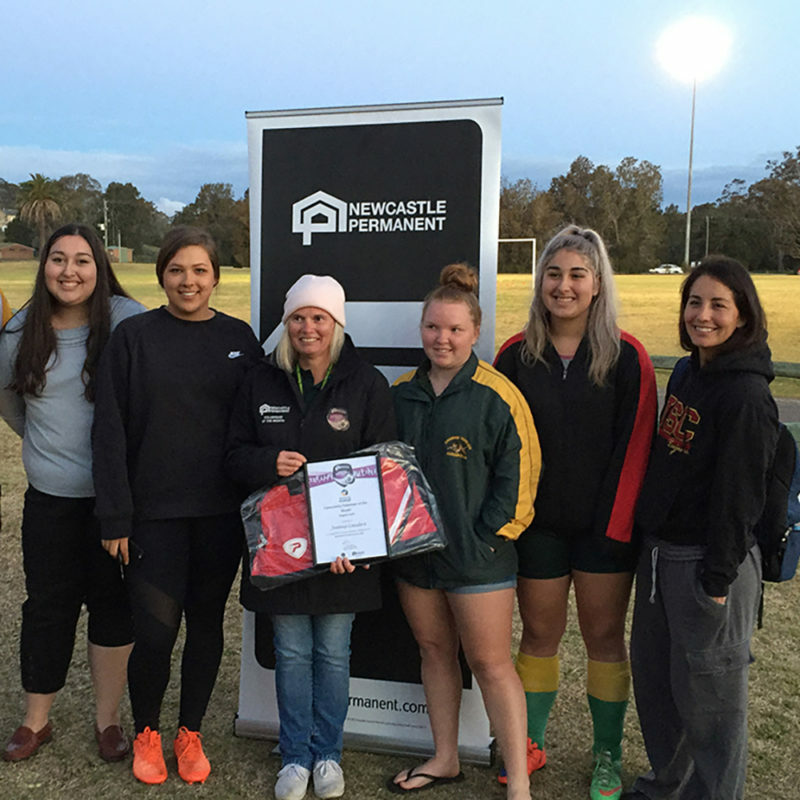 Northern NSW Football (NNSWF) congratulates this month’s Newcastle Permanent Community Award Monthly Winners in Newcastle Football for August. 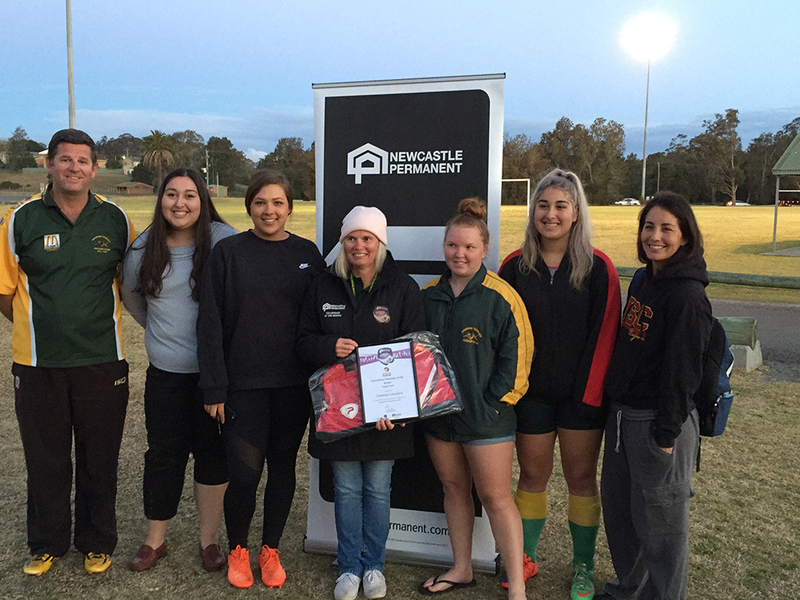 Newcastle Permanent Raymond Terrace Branch Manager, Janelle O’Brien congratulates each of the winners and thanks them for their contribution to the game. 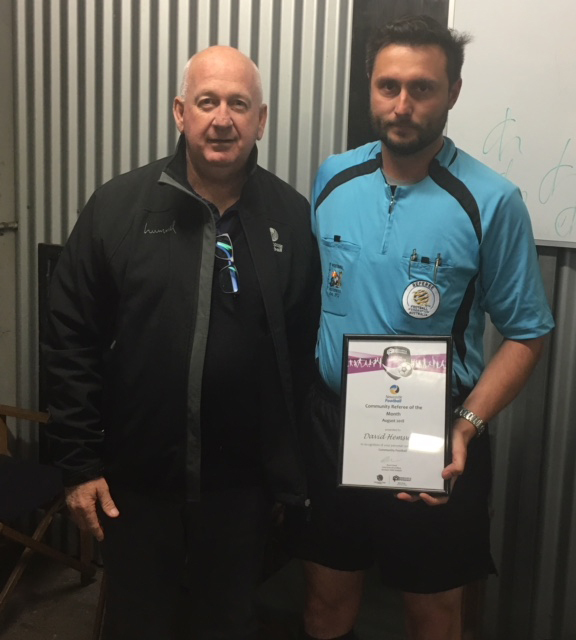 “We are delighted that a local volunteer, referee and coach have received this award and been recognised across Northern NSW for the incredible commitment they make to their club and community football,” O’Brien said. From the pool of monthly winners, Newcastle Football will nominate one winner from each category to represent their Zone for the opportunity to be named “Newcastle Permanent Community Football Winner of the Year” to be announced at NNSWF’s Annual Awards Night in October. Northern NSW Football, Newcastle Football and Newcastle Permanent congratulate all the recipients for August. David brings some officiating expertise with him to his role as a NF Referee; he is an Umpire with Newcastle District Cricket. From his connection with Mayfield United Jnr, Dave volunteered to be a Club Referee or Assist. Referee when the need arose at Stevenson Park; growing in confidence and with a commitment to his input as a Club Ref, Dave took the next step to ‘make it official’ completing the Level 4 Referee Course this year. Dave, quickly moved with assurance to officiate matches showing a control and authority ‘ahead of his years’, through applying the Laws and were applicable provide to players an unequivocal decision regards their ‘time spent on the field’. Feedback from Referees who have presided over matches with Dave, as a Referee or Assist. Referee, have noted his attention to detail along with a committed approach to the task at hand, each adding how pleasing it is to officiate with him. Joanne has been the secretary for the past two years and works tirelessly in this role. On top of her secretary role, Joanne has also managed the canteen as no one else had volunteered. Joanne is always chasing a bargain to ensure the club saves money with her aim on providing more affordable food for the players and their families in Raymond Terrace. Joanne also plays football in the All Age Women’s team and helps manage the team. Joanne also fills for her husband’s All Aged Men’s team on Friday nights to ensure they don’t play short. Joanne lives and breathes football and tries to improve processes in her club to make it more attractable to the public. ‘Marty’ commited to training his team of kids each Thursday but also, every Saturday, he often comes straight off night shift or even between shifts to come and coach. He prepares training sessions each week to ensure the kids are having fun and brings props to keep it interesting. He organises the rotation roster each week for the game to ensure fairness, uniform roster and oranges. We are very lucky to have him. His patience and time are very much appreciated. He goes out of his way to teach the kids football is about having fun and being a good sport is the most important thing. He shows kindness and professionalism to other teams and supports and encourages teams particularly who are in their first season and often struggling.